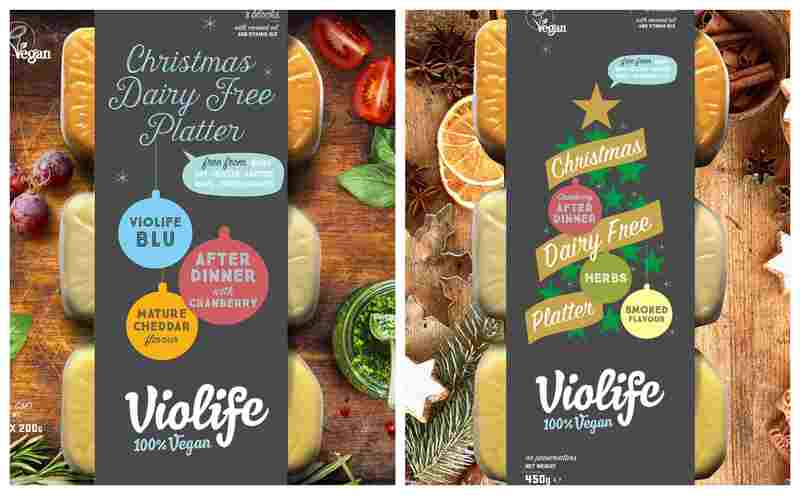 ‍Vegan cheese company Violife has launched two Christmas cheese platters in supermarkets across the UK. One Dairy-Free platter features Blu Wedge, Cranberry After Dinner and Mature Cheddar Flavor Block. The other contains Cranberry After Dinner, Block with Herbs and Smoked Flavor Block. 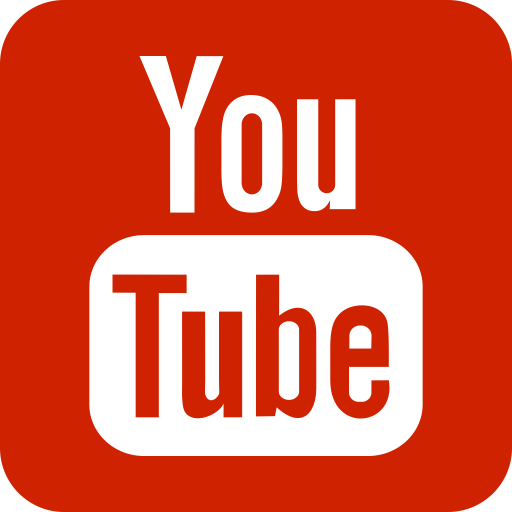 "The perfect way to round off a vegan Christmas feast, customers can choose from two different platters each featuring three mouth-watering Violife products," a spokesperson told Plant Based News. "Serve with cheese-board classics such as grapes, crackers and a selection of pickles and chutneys for a sensational seasonal dinner." The Christmas Dairy Free Platter Blu Wedge, Cranberry After Dinner and Mature Cheddar Flavour Block (RRP £5.49) is available at Asda, Holland & Barrett's, Morrison's and Waitrose. The Christmas Dairy Free Platter Cranberry After Dinner, Block with Herbs and Smoked Flavour Block (£5.49) is available at Whole Foods and Sainsbury's.